The Brothers in Arms series hasn’t been seen on home consoles for quite some time now. Brothers in Arms: Hell’s Highway was released in 2008, and almost an entire console generation has passed in the meantime. 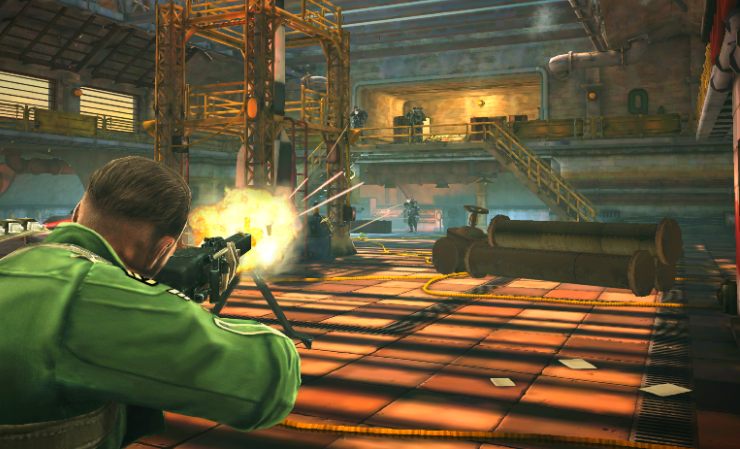 Furious 4 was presented to us way back at E3 2011, but that game has been pushed right back to 2015 (at best), and its new casual take on the World War II setting hasn’t been well-received by longtime fans. All of this has meant that gamers are having to turn to mobile devices, where the third handheld entry in the series is now with us. 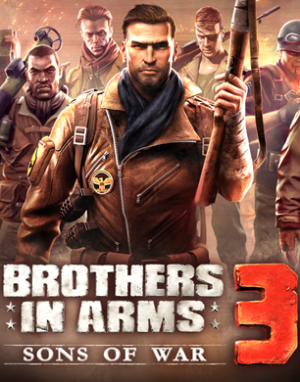 After the second mobile game switched to first-person, Brothers in Arms 3 has reverted back to a third-person perspective. This suits the latest title much better, as it complements the cover-based gameplay and gives you a better view of your team of Brothers. 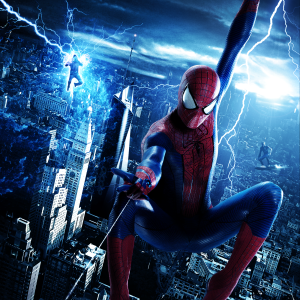 The action takes place across six campaigns, each of which are set in prominent Second World War locations such as occupied Paris, or a Nazi castle in Germany. Each campaign is then split down into six or so smaller bite-size missions, each of which only take a few minutes to play through, making them ideal for casual play on your commute or when you are at a loose end. The early Brothers in Arms titles were praised for their realism, and sadly that is lost a little, with this latest entry being much simpler and more trigger-happy. Gameplay is very much cover-based, and an intuitive sticky system allows a little leeway when trying to get into cover, and the game will snap you into safety as long as you are near a safe zone. A virtual joystick is used for movement, and whereas it seems like proceedings are on-rails, this stick control allows a fair amount of freedom to traverse the battlefields and find whatever cover you deem most suitable. You can drag an aiming cursor with your other hand, which also has a slight snap-to assist, helping you quickly rack up a series of headshots and making you feel like a much more accomplished soldier. There are even satisfying kill-cam zooms (a la Sniper Elite) when you pull off a particularly good shot. 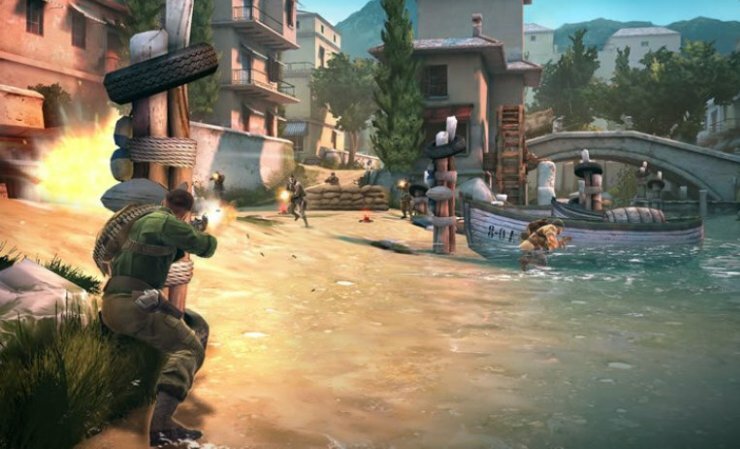 Of course, the game is titled Brothers in Arms, so the gameplay features your squadmates. 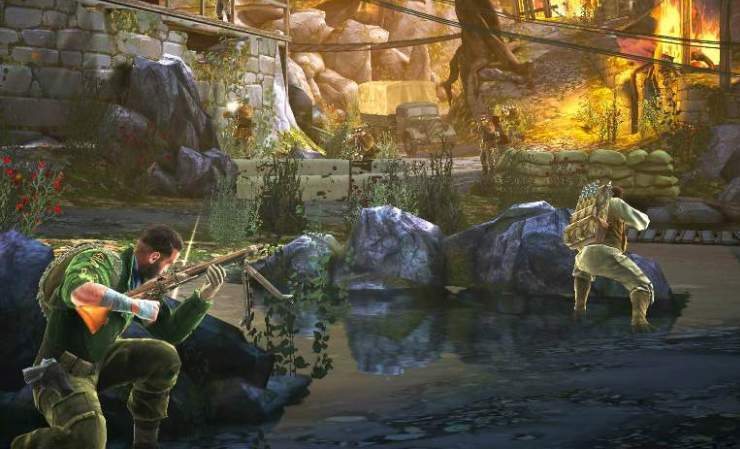 You begin with one default “brother”, but will unlock more as you complete levels, each with their own unique skills such as sniping, explosives or air strikes, each of which need to be chosen wisely for the correct level to successfully survive. The campaigns are accompanied by a variety of Assault, Sniper, Siege and Stealth side-missions, which are useful for gaining extra XP and in-game currency, as well as the fact that a minimum number of these must also be played through to unlock later campaigns. All told, when you also factor in secret missions that can be accessed upon locating hidden Blueprints in the campaign, there is a lot of content to work through in Brothers in Arms 3. Considering this is a free-to-play title, there is a surprising amount of content. 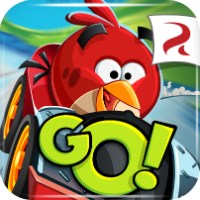 Of course, there are in-app purchases, but these can be avoided entirely if you employ a little patience. You have a set amount of energy which is expended every time you start a mission. It refills block by block every fifteen minutes or so, which is fine for dipping in and out of the game, but if you want to sit down for an extended play-through or keep failing a mission, then you will soon run out of energy, and that’s when the game will prompt you to buy more. On top of that, as you progress in each campaign the game will force you to upgrade your weapons to play certain stages. This can be done by earning cash in regular levels and waiting for the upgrade to take place, but again the app will push additional purchases to speed this up. This means that if you don’t want to spend extra money, you will often have to play and re-play side missions in order to earn enough money to take part in later campaign levels. You can also use this money earned to unlock certain perks and upgrades, which will help you make it through some of the tougher stages. There are no multiplayer modes at all – unlike previous entries into the mobile series – but it isn’t really missed. There are so many stages to play through already that multiplayer would simply seem tacked-on. There are live events, where players can try to complete specific challenges in order to win in-game rewards and prizes. These are limited-time activities that you have to be sure to catch before they expire. It is also a great looking game, with smooth animation and detailed environments.The voice acting and music are also pretty good, leading to a polished overall presentation. 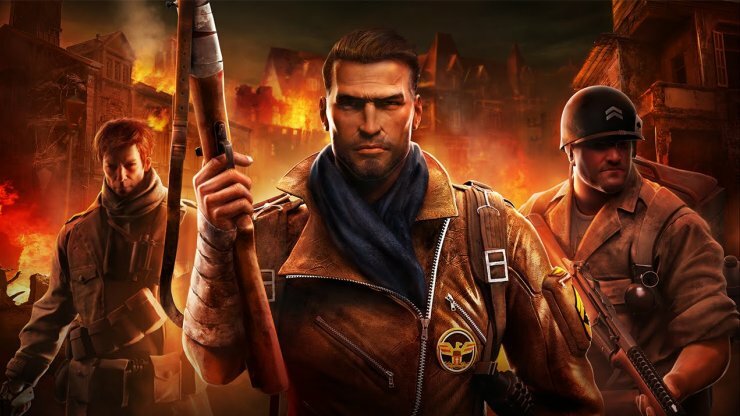 Free to play games are often either very short, or massively hampered by pay walls and in-app purchases, but Brothers in Arms 3 doesn’t feel like that. You never feel like you have to resort to spending money, and even when you are asked to be patient, it isn’t often an excessively long wait. 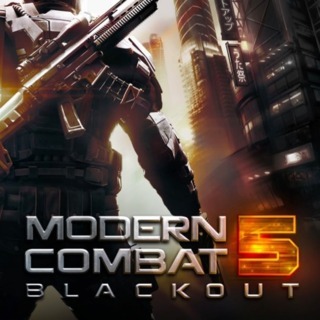 The cover-based action is intuitive and fun, and even though most of the levels are quite short, the gameplay never feels too restrictive or linear. There certainly isn’t as much emphasis on the use of your squad as there was in the console entries, and the realism of those past titles is replaced by a more arcade-like experience, but Brothers in Arms 3: Sons of War is still very satisfying to play.